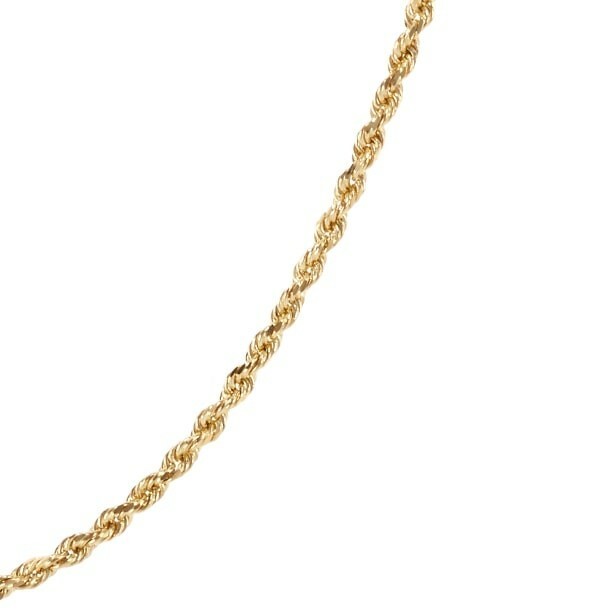 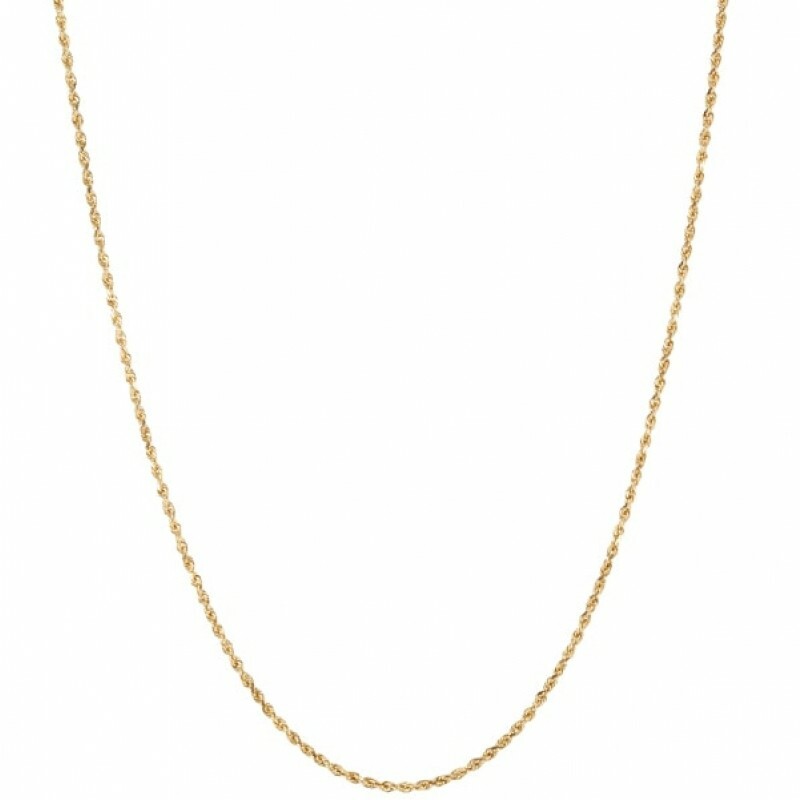 Garland Collection gold vintage-style rope chain. Available in 18" ($700) and 30" ($1,200). 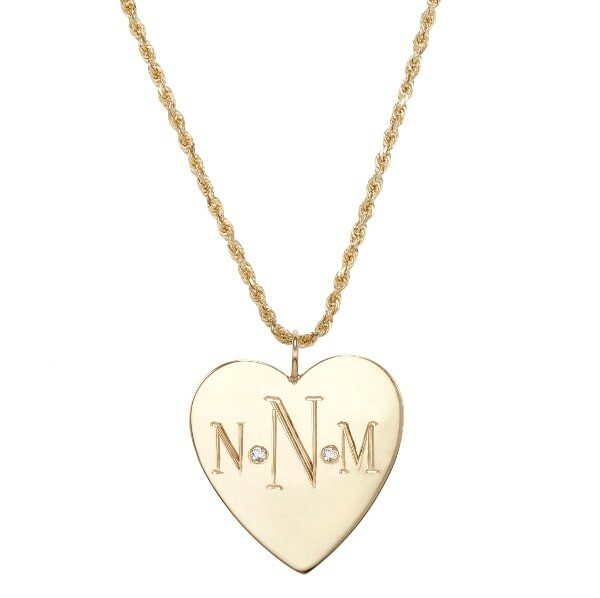 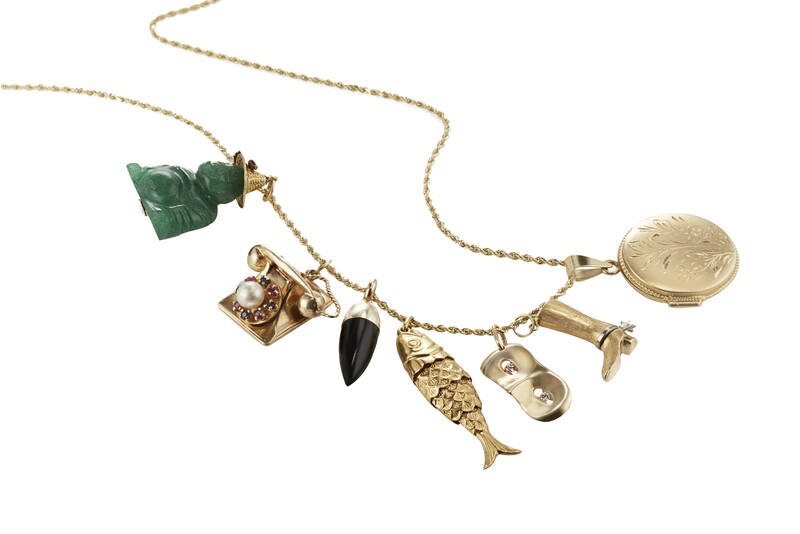 Perfect for individual pendants or layering charms.